The Samsung Galaxy S7 Edge is an enhancement of the previous S6 which already featured a winning design, along with further improvements. Both Apple and Samsung have proved that it is not necessary to totally reinvent smartphones every time in order to succeed; the enhancements made in the Samsung Galaxy S7 Edge are all that is needed to make it the most acclaimed smartphone this year. The curved display of the Samsung Galaxy S7 Edge gives it a more premium feel in general, as well as in comparison to the Samsung Galaxy S7. It also makes the smartphone more comfortable to hold, and user-friendly. The Edge is also very thin and lightweight, weighing only 152 grams. 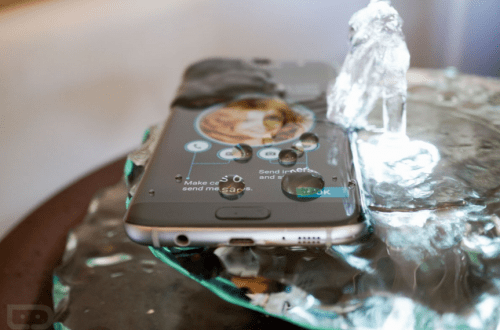 Samsung has incorporated the highly-anticipated waterproof feature in the Samsung Galaxy S7 Edge, with an IP68 rating. This means that the smartphones can be immersed into water fully for a short amount of time. 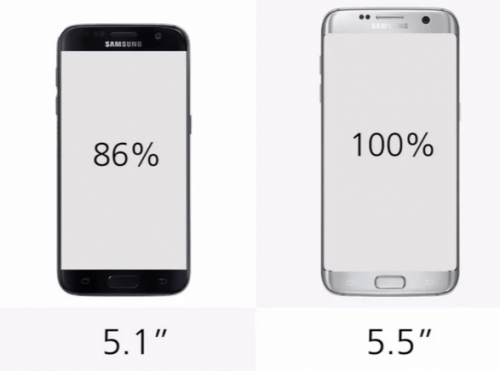 The Samsung Galaxy S7 Edge has a 5.5 inch display which is larger than the 5.1 inch display of the Samsung Galaxy S7. It also features a striking 2560 x 1440 screen resolution with Quad HD Super AMOLED display. Samsung has been a winner in the display department for a while now; and the Samsung Galaxy S7 Edge is no different. It features a stunning curved screen OLED display with 534ppi, and an always-on display, which continuously shows the time, date, battery life and recent messages. 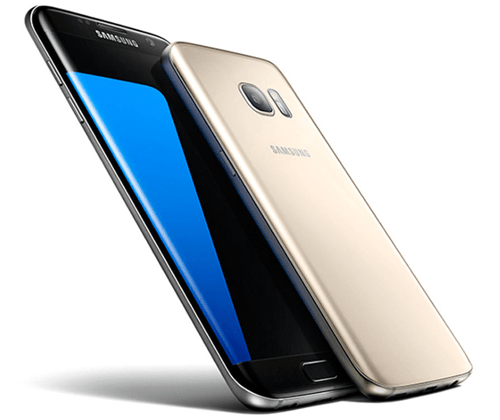 The Samsung Galaxy S7 Edge is available with two processor variations: the Qualcomm Snapdragon 820 quad-core CPU (only available in the US) and the Exynos 8890 Octa-core CPU. The Samsung Galaxy S7 Edge features an excellent camera, which does not compromise performance in low-light settings. This impressive smartphone captures visually detailed and precise images, even in extremely low-lit settings. The camera is considerably better than the iPhone 6s and iPhone 6s Plus, whether in low-lit settings or in normal lighting. The autofocus speed has been increased in the Samsung Galaxy S7 Edge, as seen in the above image. 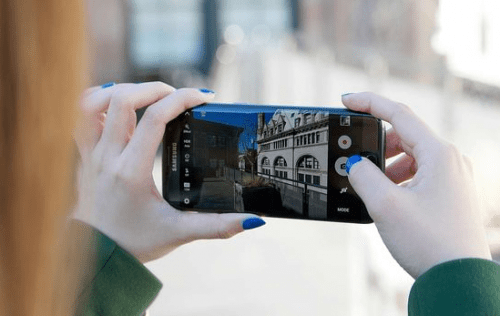 “Galaxy S7 and Galaxy S7 edge introduce the first Dual Pixel camera on a smartphone, delivering brighter and sharper images, even in low light. Thanks to the revolutionary Dual Pixel technology, brighter lens with wider aperture, and bigger pixel, the camera has a faster shutter speed and a more accurate autofocus even in low-light conditions. 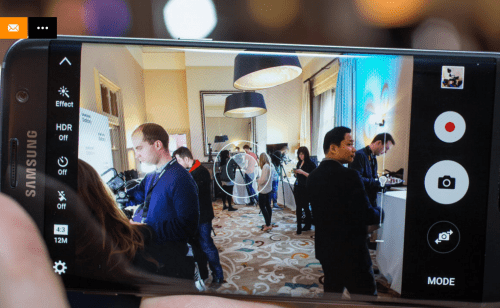 Motion Panorama, a new camera mode, brings movement to traditional panoramic photos, giving the user a completely immersive visual experience”. The previous Samsung Galaxy S6 Edge had a disappointing battery, which rarely lasted a whole days use. On the other hand, the Samsung Galaxy S7 Edge features an excellent 3600 mAh battery which exceeds in both design and functionality. 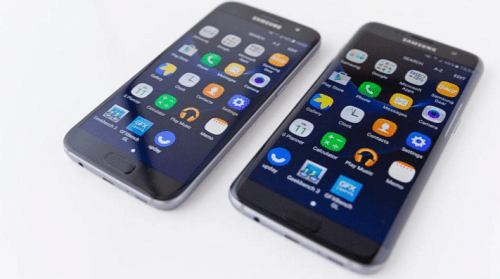 The Samsung Galaxy S7 Edge has a larger battery than the Samsung Galaxy S7 due to the larger screen size and the space available for a larger battery. The Samsung Galaxy S7 Edge is the best smartphone in the world right now. Buy it here, you will not be disappointed.